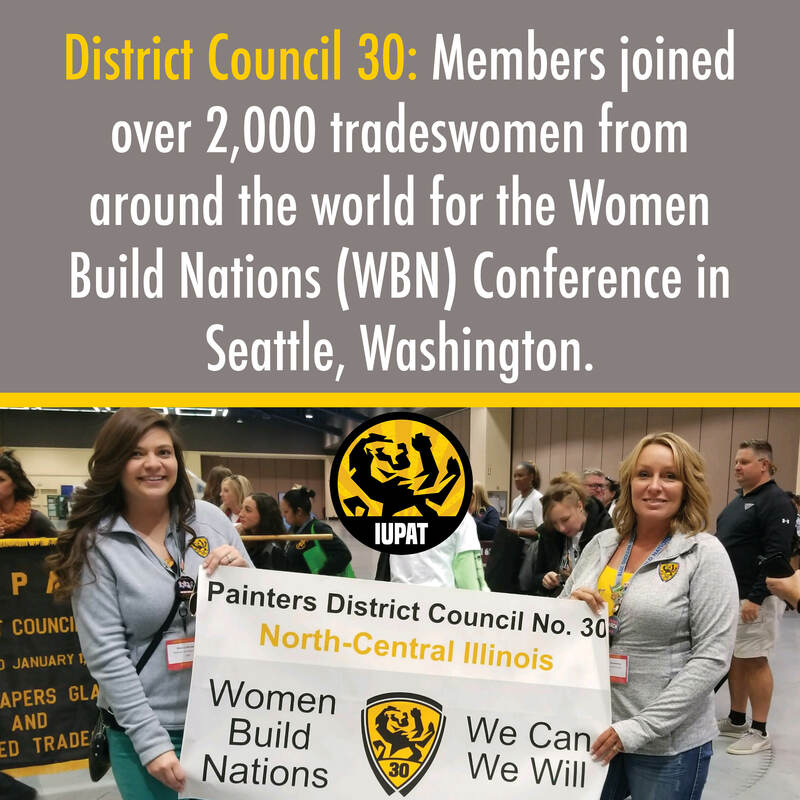 On October 12 – 15, 2018, District Council 30 Outreach & Engagement Program Manager Marisa Richards (LU 448) and DC 30 Organizer Mandy Ganieany (LU 157) joined over 2,000 tradeswomen from around the world for the Women Build Nations (WBN) Conference in Seattle, Washington. During the three-day event, attendees discussed common challenges women face in the industry, and developed strategies for recruiting and retaining women in the building and construction trades. 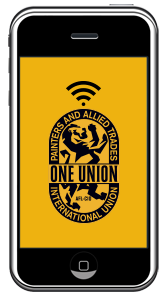 The International Union of Painters and Allied Trades was represented by 130 members at the conference, including journey workers, apprentices, and union leaders. This was the largest IUPAT group to attend the conference to date.